Viva Dot Com Foundation of Information Technology aims to familiarize the students with basic of IT along with developing skills for using various IT Tools to enhance productivity and quality. 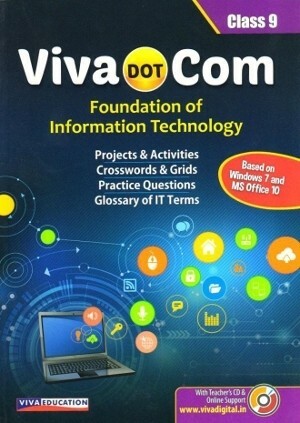 Viva Dot Com- Foundation of Information Technology is in two volumes for Classes 9 and 10. This volume is specially meant for class 9 students following the CBSE curriculum. The book is organized into four units, syllabus prescribed by CBSE, Practice questions and a glossary. 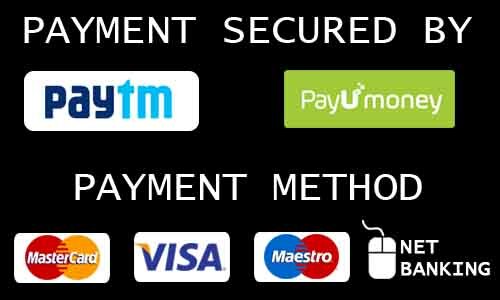 These units include description of the basic of IT, the basic information processing tools, projects on Microsoft Word, Excel and PowerPoint, an overview on Security, Plagiarism and Career in IT, the latest syllabus prescribed by CBSE, practice questions and the definitions of basic terms related to IT in glossary. Includes practice questions and application projects to assess the learning of students.